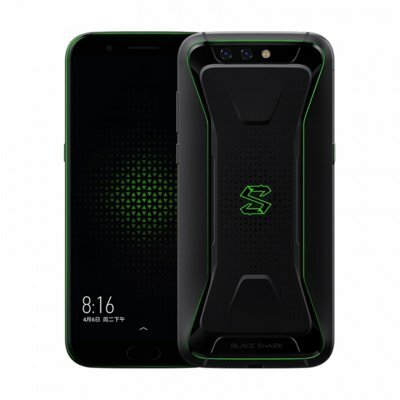 Successfully Added Xiaomi Shark Gaming Smartphone - 5.99Inch Screen, Octa-Core Snapdragon CPU, 6GB RAM, Bluetooth 5.0, Dual-Cam, 64GB ROM (Black) to your Shopping Cart. If you’re looking for an Android phone that comes with the latest software and hardware alike, the Xiaomi Shark gaming smartphone is the ultimate phone for you. This latest Android phone from china features a state of the art Snapdragon 845 Octa-Core processor. This CPU has been clocked at 2.8GHz and comes along with a whopping 6GB RAM. Together, this hardware lets you enjoy the most demanding games, Apps, and software features without ever dropping a frame. 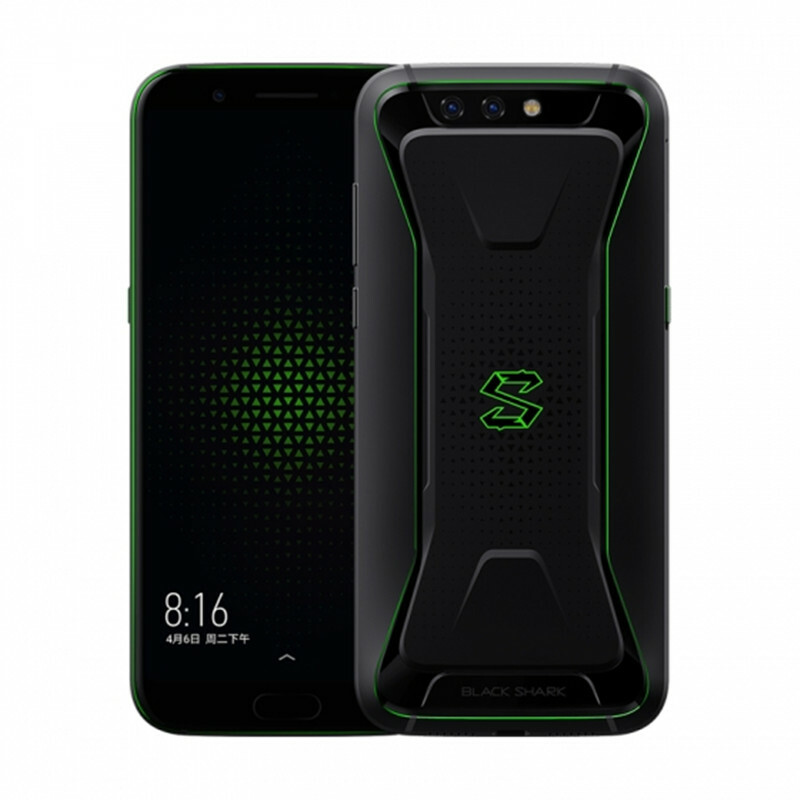 This smartphone runs on the latest Android 8.0 operating system. This means that you can be guaranteed to undergo a smooth and lag free user experience no matter what you throw at it. With its Dual-IMEI numbers, 4G, and Dual-Band WiFi, this Android phone keeps you connected at all times. You’ll be able to browse the web at lightning speeds at any given moment. This offers great opportunities for checking the news, downloading media, or streaming a movie. On the phone’s breath taking 5.99-Inch display, you’ll be able to undergo an absolutely stunning visual experience in 2K resolution. Thanks to this, you can always enjoy a cinematic experience from the palm of your hand. The Xiaomi Shark gaming smartphone comes with 64GB of ROM that offers plenty of space to store your files and media. It furthermore packs a 4000mAh battery for up to 12 hours of usage time. For all photography lovers among us, this latest Android phone holds a professional-grade 20mp dual-rear camera. This snapper lets you shoot stunning pictures and ultra-HD 4K video of all those upcoming adventures in life. Whether you’re into photography, gaming, or Apps - this Android phone is guaranteed to meet your demands.